Malaysian Spring Is Here! Residents Are Planting ‘Flowers’ Of Unity & Peace For The Nation! 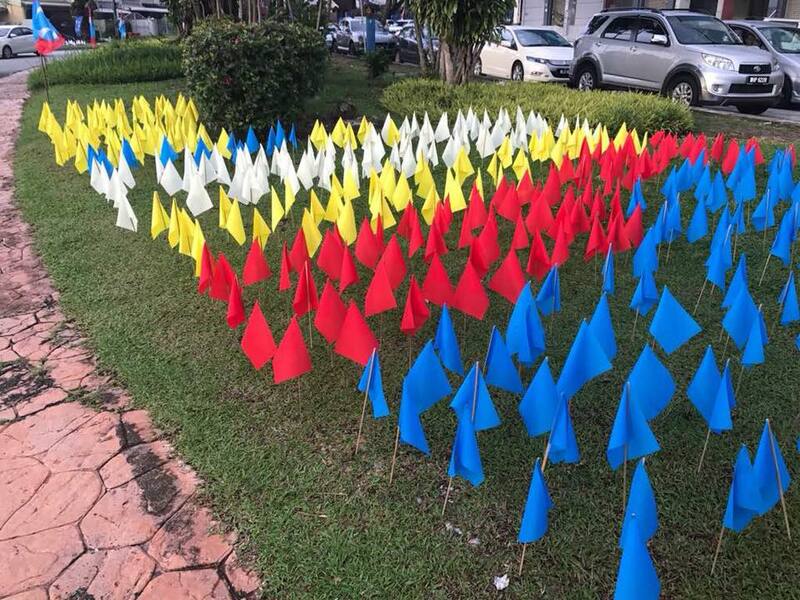 During this elections period, some Malaysians have started "planting flowers" as a peaceful act to spread the message of hope and unity in Malaysia during this intense time. 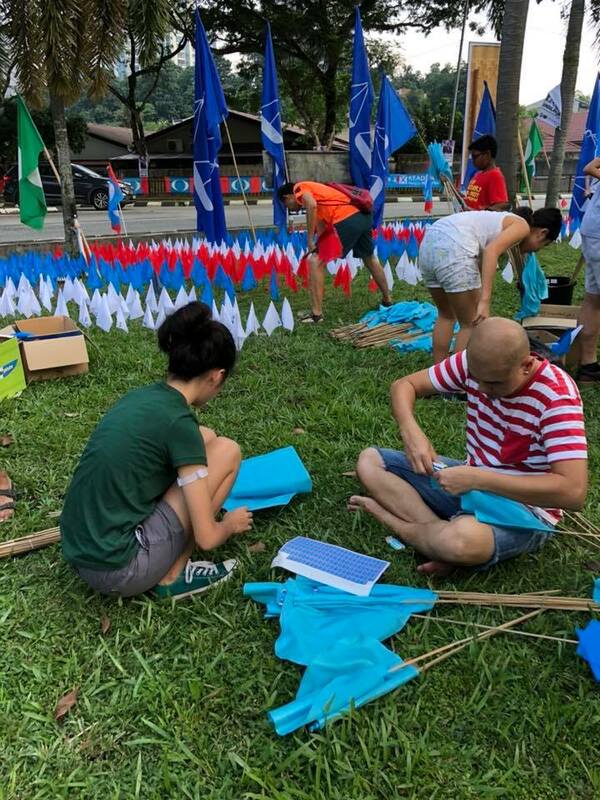 Ng Sek San, landscape architect behind spaces like Sekeping Serendah and d7 Sentul, came up with the idea to encourage Malaysians to plant little colourful flags in different spots in their areas as an act of unity. "The whole political process is not very inclusive, common people like kids and old people can't really participate so, this is one way they can get involved. 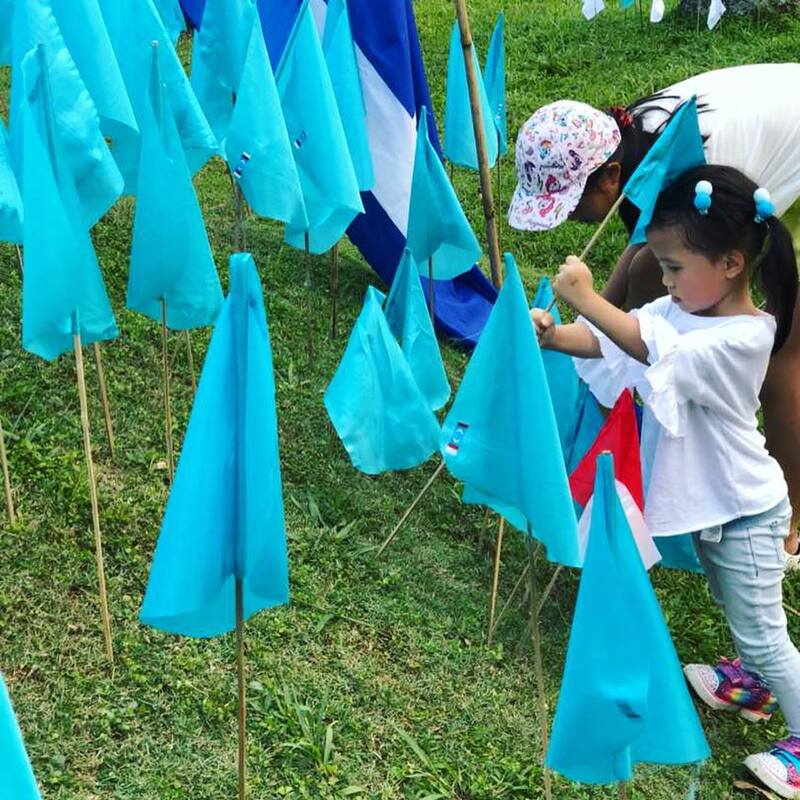 It's a simple act of planting a flower"
Some of these ‘flowers’ have already been planted in areas such as Damansara Uptown, Bandar Kinrara, Lebuh Pantai, and Sierammas in Sungai Buloh. "There are red flowers, blue and white ones too, it doesn't just have to be about a political party"
In this time of tension in the nation, this simple act of peace is certainly a welcome relief. 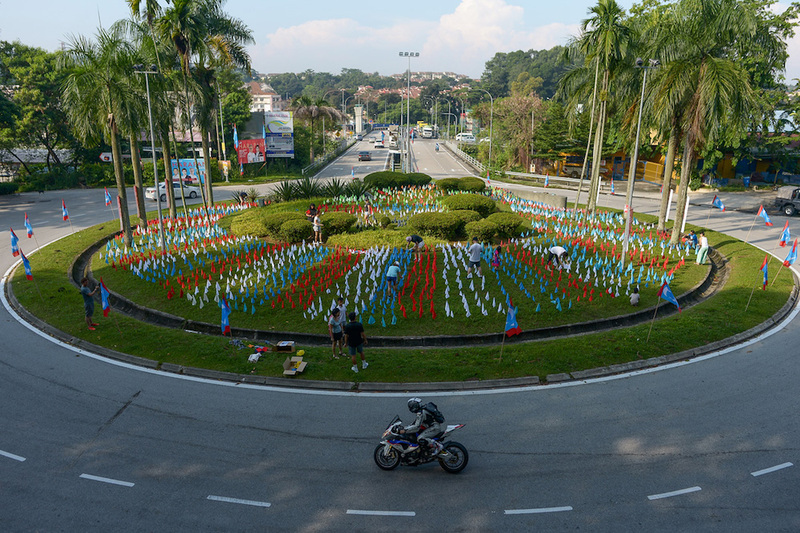 Kudos to those who took their time to plant these ‘flowers’ for Malaysia!